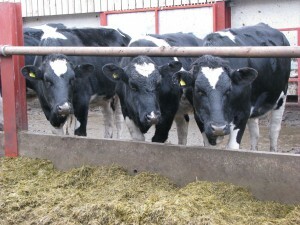 Whether you’re rearing calves for dairy replacements or beef animals, we can supply pellets and coarse mixes as well as calf milk replacer. 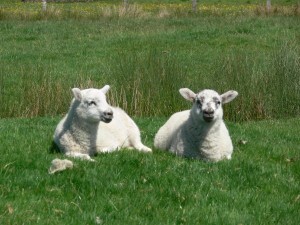 If its lambs you’re rearing, our pellets, coarse mixes and lamb milk powder will take advantage of early liveweight gain and help to keep lambs healthy. 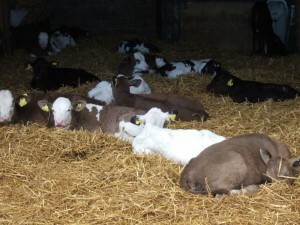 We supply feed for dairy and beef animals from new-born calves to bulling heifers. Our experts can help advise you on all your youngstock farming needs.